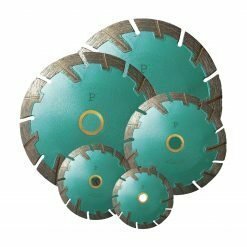 LATUX Early Entry Green Concrete Blades have the triangular arbor and heavy-duty skid plate that you are familiar with. 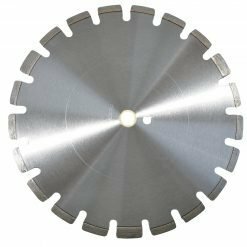 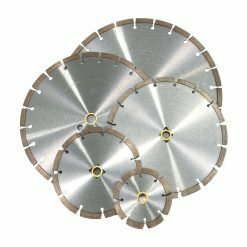 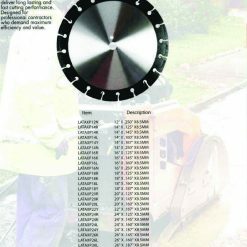 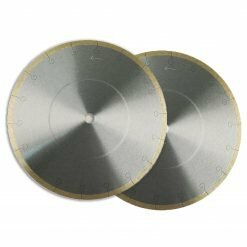 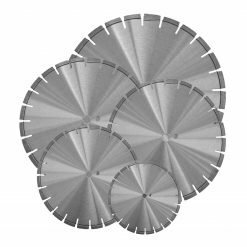 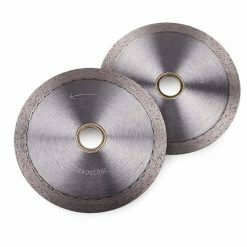 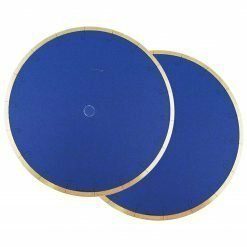 No adaptors are required; these blades are designed for cutting concrete during the first two hours after finishing and before the final set. 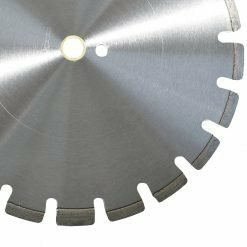 These blades minimize the risk of random cracking and simplify the work process. 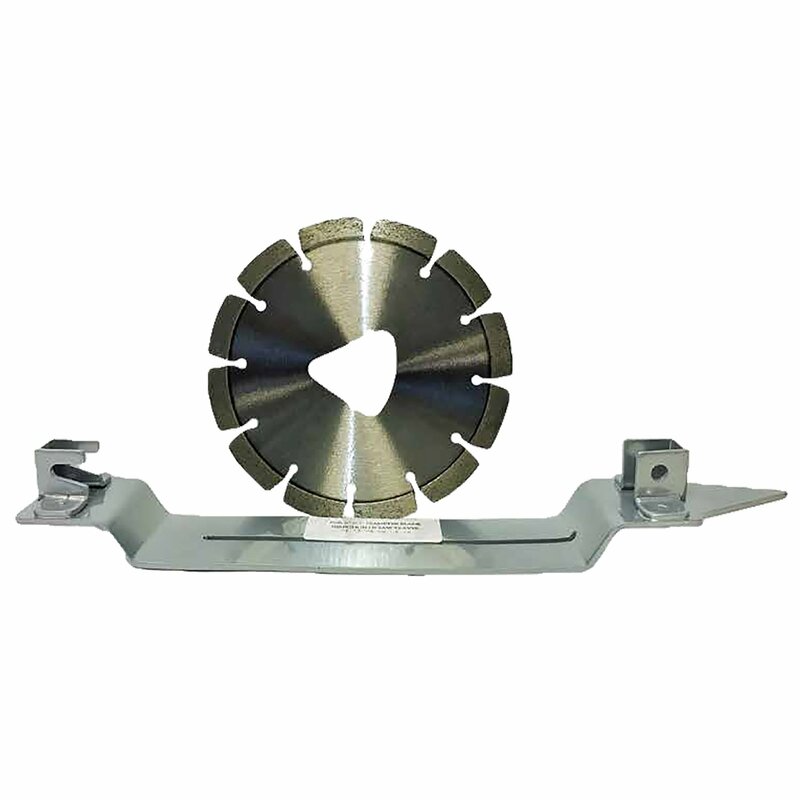 Our well-constructed skid plates come with each blade and can be purchased separately. 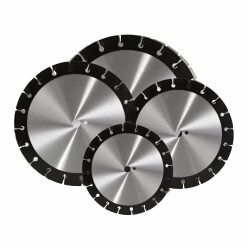 6", 8", 10", 12", 13.5"